Are you moving toward freedom?" Are you moving toward freedom? Are you moving toward freedom? Are you in the process of cutting loose the anchors holding you back? That's what we're looking at in our feature article this month. While it may seem an odd subject for Thanksgiving time, it actually focuses on the freedom Christian singles already have and whether you're taking full advantage of it. For many years I did not feel free. I felt oppressed, stressed out. I was a slave to my feelings, to false guilt I had accumulated over the years, and to striving toward something I could never accomplish: perfection. Things are different now. I understand why God loves me, and it has nothing to do with how hard I try to please him. I'm beginning to get what matters in life and what doesn't. Best of all, it has finally sunk into my thick noggin that God's forgiveness is complete and permanent. Let's shatter some illusions. Let's go to the Source and find out what's standing in your way. Let's reset your spiritual GPS so you're moving toward freedom. who fights with guns and swords. But my word is good and true. But haven't done it yet. Who meets life day by day. 'Cause that's the slogger's way. And that's why I'm still here. There's no glory when you're slogging. You don't win a golden crown. You keep on marching forward. Pick 'em up and put 'em down. Come be a slogger too. 40 years in singles' wilderness? In the Bible, Moses spent 40 years in the wilderness, tending his father-in-law Jethro's sheep as God prepared him to free the Jews from slavery in Egypt. 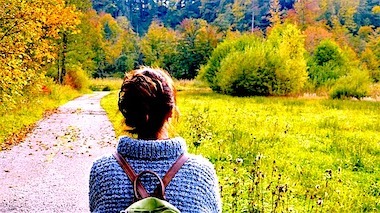 Fellow singleton, I'm no Moses, but I did spend 40 years in the "wilderness" of the single life. I had to deal with slights and snubs, loneliness and frustration, and I searched for an answer to every single person's question: "Why not me?" Hope for Hurting Singles tells you everything I learned: How to deal with your emotional roller coaster; How to get past anger; How to climb out of depression, and so much more. Would you rather try to figure all this out on your own — for the next 40 years — or would you rather have it all neatly gathered together for you, so you can apply it to your own life right now? 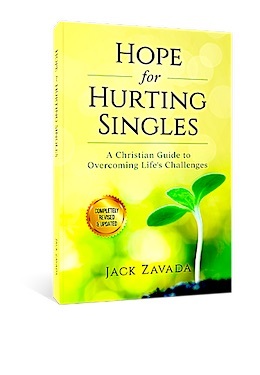 Hope for Hurting Singles is available in paperback for $10.99 plus amazon.com shipping. Friends, Hope for Hurting Singles: A Christian Guide to Overcoming Life's Challenges is proven, practical advice on the problems we all face, information that will save you pain. Whether you’re looking for that special someone or not, Hope for Hurting Singles: A Christian Guide to Overcoming Life's Challenges will save you years of struggling for the answers. That's a good deal. Today, millions of single people think freedom is the right to have s/ex whenever they want, however they want, with whomever they want. How misguided! That's even more dangerous than eating whatever you want, as much as you want. The latter destroys your body. The former destroys your soul. Our culture hates God because he stands for morals. He commands common sense. God demands that we act like the pinnacle of his creation instead of wild animals. Be a nonconformist like Watson. Find your freedom in God. You will never regret it. 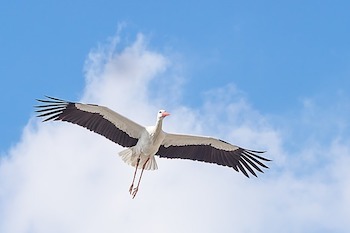 Newsletter reader: Singles have freedom! "Though there are some negative aspects to being single, such as having to do things alone and times of loneliness, married couples have their problems too. And often times, they may secretly envy singles because singles have the time, money and freedom to do whatever they want while married people don't. "Singles don't have to answer to anyone -- except the Lord, of course -- and can plan their schedule accordingly. They can go home after a hard day at work and relax without anyone bothering them. They can sleep when they want and get up when they want. They can spend their weekends reading a good book or pursuing a hobby instead of having to fulfill a 'honey-do list.' "In essence, singles have freedom! "Married people don't have these same choices and often must answer to a mate when making a purchase, going out with friends or traveling on a trip. Their freedom is limited whereas singles can get up and go whenever the Lord wants them to do something! These are just some of the benefits of being single. "The 'key' is for singles to view their single life with the right perspective -- 'chosen' -- to experience a special time with the Lord and learn of His ways, and be used as a blessing to others to increase the Kingdom of God! "So, though there are people who may look down on singles because they aren’t married, singles can just smile because they know a secret -- they have the freedom to be used by the Lord anytime and anywhere -- to help changes lives, which is a very important ministry!" Let's be thankful for God's humongous love! 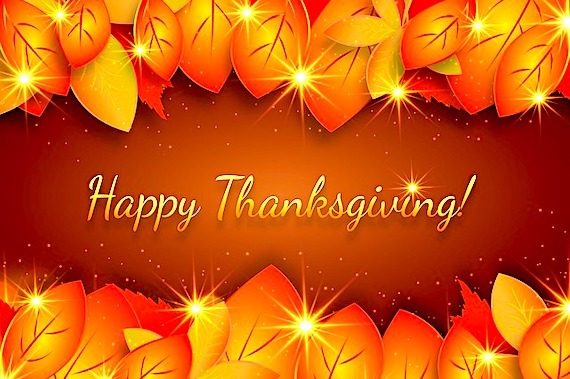 This Thursday it's Thanksgiving Day in the United States. If you have a tendency to focus on what you lack rather than what you have, now's a good time to be grateful for the basics of life, as well as any luxuries you enjoy. Remember the people who love you. Remember also, that God is better than a genie who grants your wishes. He gives you love, unconditionally and in humongous quantity. It's a beautiful thing! As we try together to figure out this exasperating thing called singleness, I feel thankful for the readers of this newsletter and visitors to www.inspiration-for-singles.com. I'll have more time to work on the site in 2019, and I'm excited about tuning it up and adding more content. This issue I tried to focus on the infinite value of freedom. We tend to take that for granted too. If you have comments on this topic or the single life in general, zing them to my personal inbox using our bank vault-secure contact form. Next month is Christmas already. Don't stress. Don't get down in the Dumpster. Remember that not everyone is as happy as they might put on. That's why kindness is so important. Rather than trying to impress someone with the size or cost of their present, let them know how much you appreciate them in your life. That's what we all long to hear. And speaking of appreciating people, I'm including a special Christmas gift for you in December's Inspire-O-Gram that will address one of the most frustrating problems single people face. I hope it will help you throughout 2019. I don't want to spoil the surprise, so enough said! Until December then, keep slogging away!